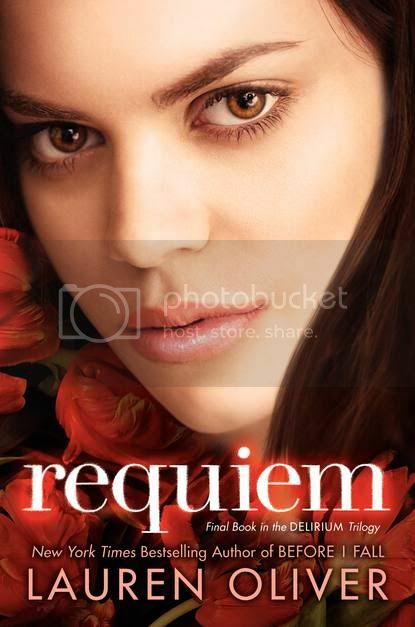 Requiem is the third and final novel in the Delirium series by the amazingly talented Lauren Oliver. While I was a bit late to start this series, it turned out to be one of my all time favorites. I’m sad to see the series end! 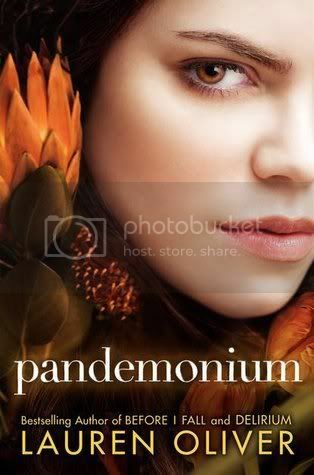 I was a little worried when starting the book, after that insane cliffhanger ending at the end of Pandemonium. (And what a major cliffhanger that was!) I didn’t know what to expect, and I was really worried about what was going to happen to my favorite characters. The direction that Mrs. Oliver took in this novel was completely unexpected, and I really enjoyed not knowing what to expect. I love that the story is told from both Lena and Hana’s point of view. 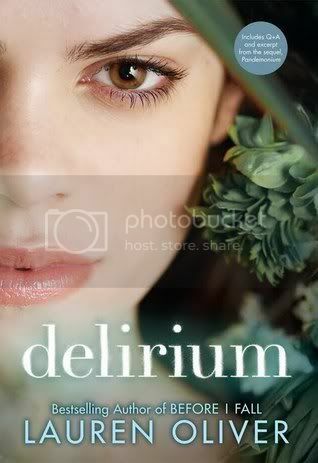 Lena, our fearless heroine, has done a complete 180 since we first met her in Delirium. She started off as such a meek and frightened young lady, but you wouldn’t recognize her that way at all when you meet her in Requiem. With Hana, we watch her go through the motions of dealing with the consequences for the decisions that she has made. It was very interesting to see her point of view. I have to say, it made me really sad at the way Lena treated Julian in this book. While I didn’t think that Lena and he worked well together, I also didn’t really care to see him hurt. He was a good guy, one that also changed throughout the series. He’s a stronger character, hardened to the world that he has been thrust into. I also feel that things were kind of left hanging with him at the end of the novel. I am really, really digging dystopian novels at the moment, and Mrs. Oliver definitely delivered with this awesome series. The world building was so insanely realistic. I could totally see something like this happening in real life, although maybe not the surgery, but the government part. It’s frightening! Overall, this is a great series. It’s one of my go-to series for when I recommend books to people. It’s really great. If you haven’t checked it out, you should totally do so. Right now! That cliffie just about killed me but I *still* haven't picked up this book. Think I'll have to add it to my summer reading pile... I've really enjoyed watching Lena's character development. Oh my gosh, I have heard such varied things about this book, but I think after hearing your thoughts I will enjoy this conclusion! Great review! I've been totally putting off reading this one because I'm not ready for it to be over!